He sent out an email blast: 'Met you last night and you gave me the wrong number,' he wrote in the subject line. Montreal: Boy meets girl, girl gives boy wrong number: some people might take it as a hint, but one Canadian student decided it was a challenge. He emailed 246 women at the University of Calgary with the first name “Nicole” in search of the one he had met the night prior -- causing many of the women on the mass email chain to strike up a friendship. So he sent out an email blast: “Met you last night and you gave me the wrong number,” he wrote in the subject line. The other women, however, began a long thread and soon created a Facebook page they dubbed “Nicole From Last Night” to have a mass conversation sans Zetina. 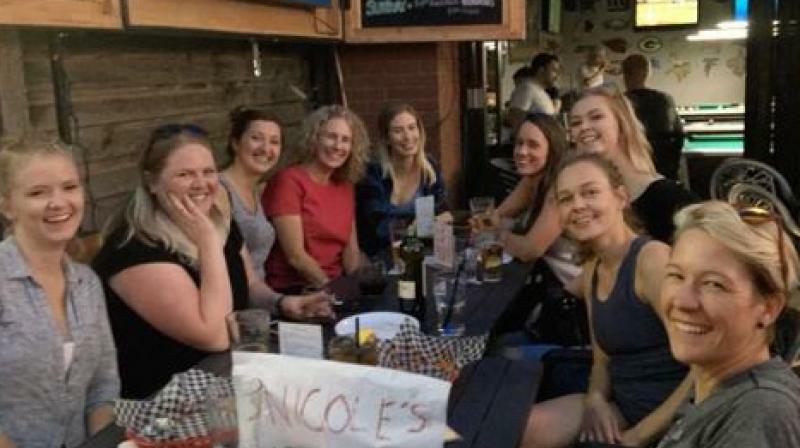 Some 15 of the Nicoles met up at a bar near the university campus, and the “real Nicole” was finally made aware of the situation through a friend late Friday.